Uuuuuhhhhhh, guys. We just love cover artist Thomas Walker, aka Tommy Pocket. Look at this! Just look at it. 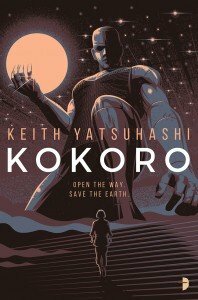 It’s the cover – created by Tommy – for Keith Yatsuhashi‘s second novel, Kokoro. 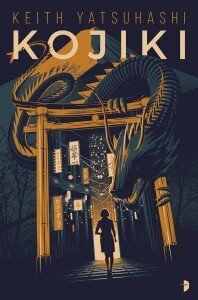 Here also is the cover for Keith’s debut, Kojiki, also by Tommy. 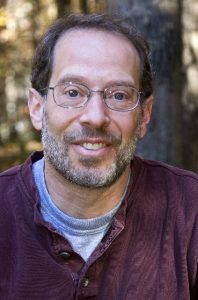 Dream Stalkers by Tim Waggoner – Cover Reveal! 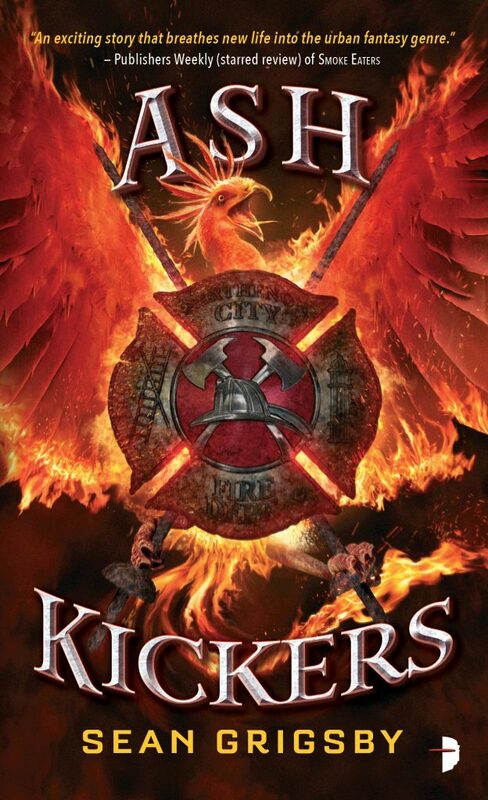 It is a big day in the Angry Robot office today because we are bringing you a brand new cover! 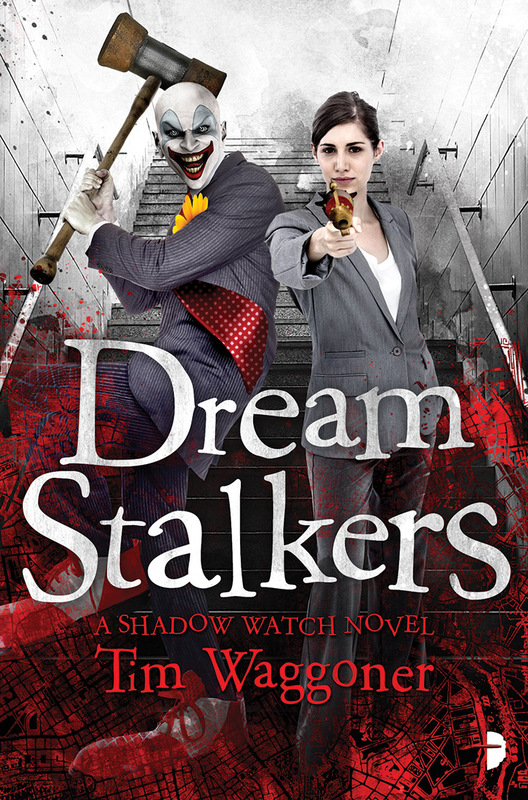 Dream Stalkers by Tim Waggoner is the second book in the Shadow Watch series and its predecessor, Night Terrors, has already claimed an army of fans. If you loved Night Terrors check out the cover below and get commenting to let us know what you think! In the near future, the nano-drug Nexus can link mind to mind. There are some who want to improve it. There are some who want to eradicate it. And there are others who just want to exploit it. When a young scientist is caught improving Nexus, he’s thrust over his head into a world of danger and international espionage, with far more at stake than anyone realizes. Look at that cover – just look at it! Adam Christopher’s Seven Wonders comes alive, courtesy of the insanely talented Will Staehle. But we couldn’t wait until then to show you! Seven Wonders is out in September.